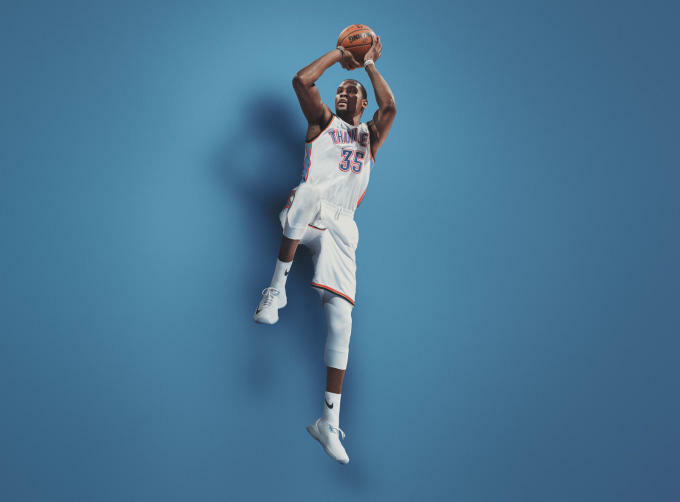 As Kevin Durant and the Oklahoma City Thunder look for redemption after failing to qualify for the NBA Playoffs last year, Nike&apos;s officially unveiled Durant&apos;s latest postseason sneaker. 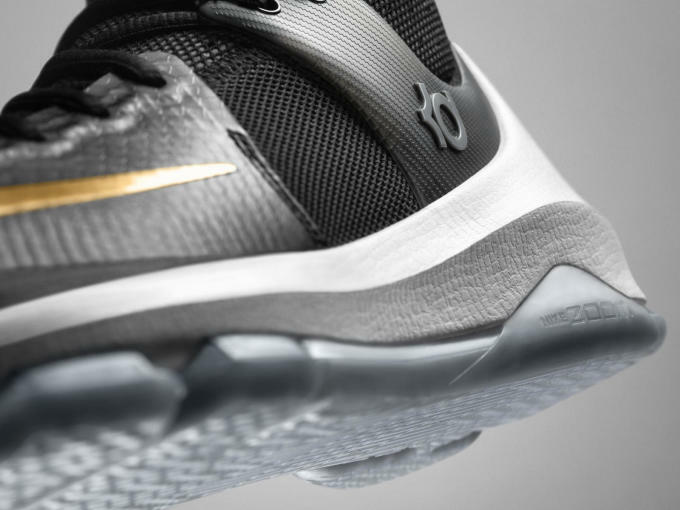 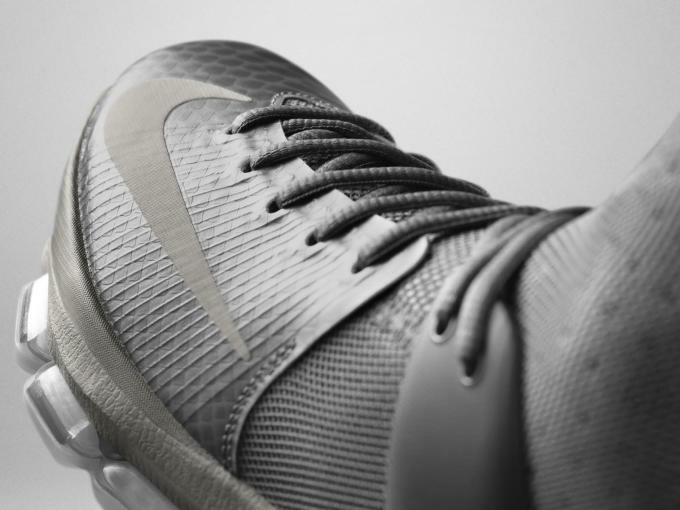 Aesthetically, the Nike KD 8 Elite is a change of pace from what we&apos;ve become used to seeing on Durant&apos;s signature shoes. 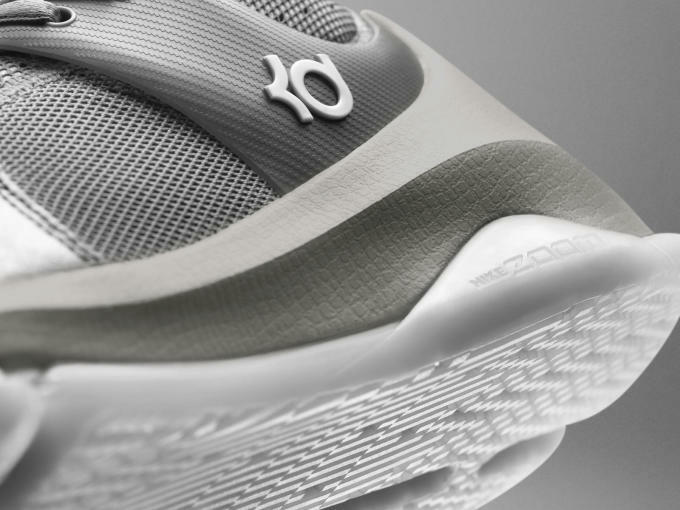 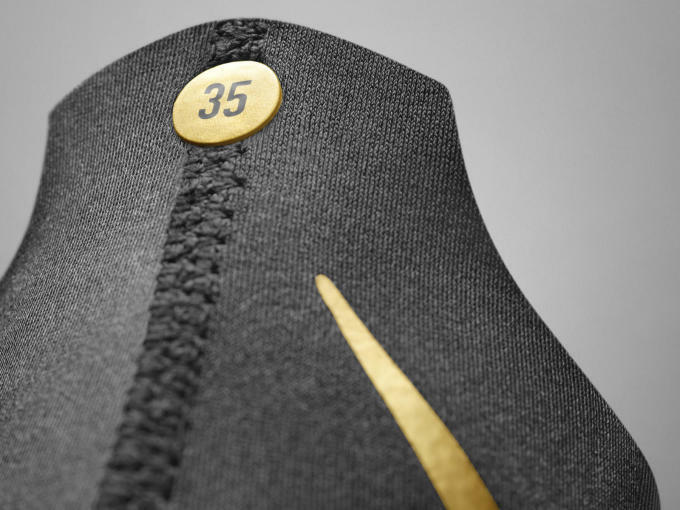 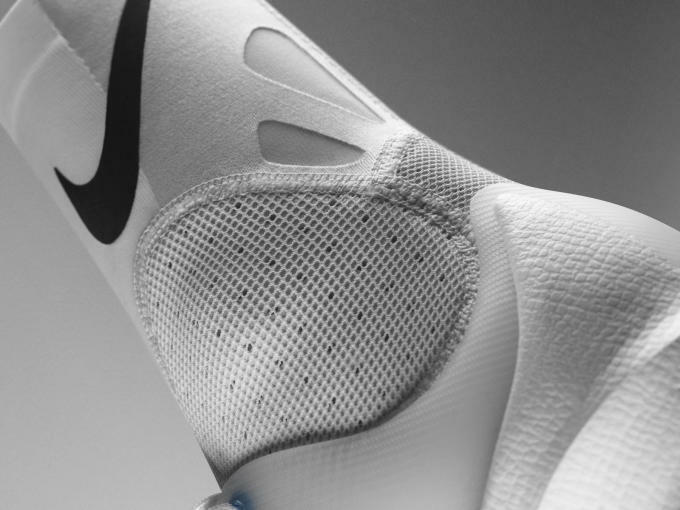 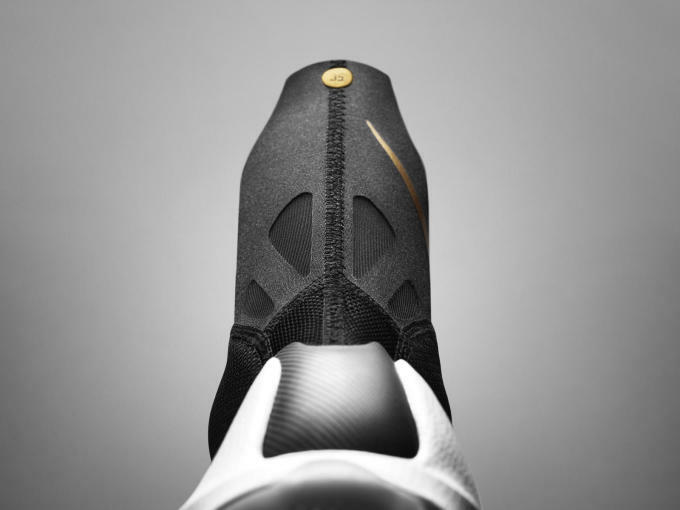 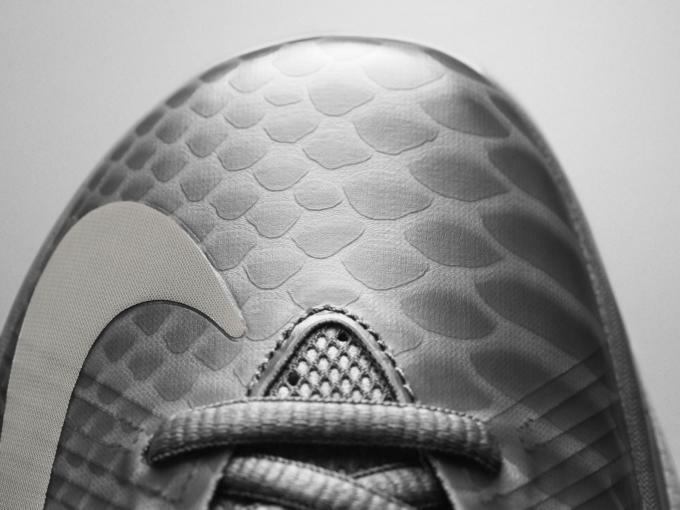 The biggest change here is a built-in compression sock, which designer Leo Chang says is a result of input from Durant himself. 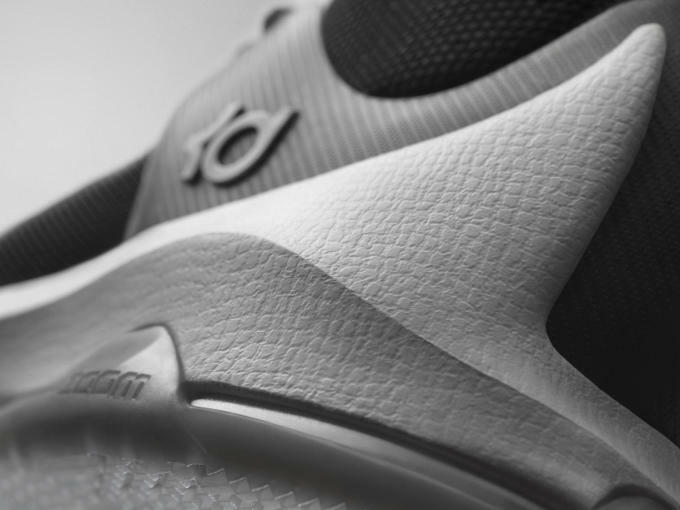 "Transitioning from a low to high is a decision we made with confidence based on our ongoing feedback from Durant to always push the limit on innovative design," Chang said. 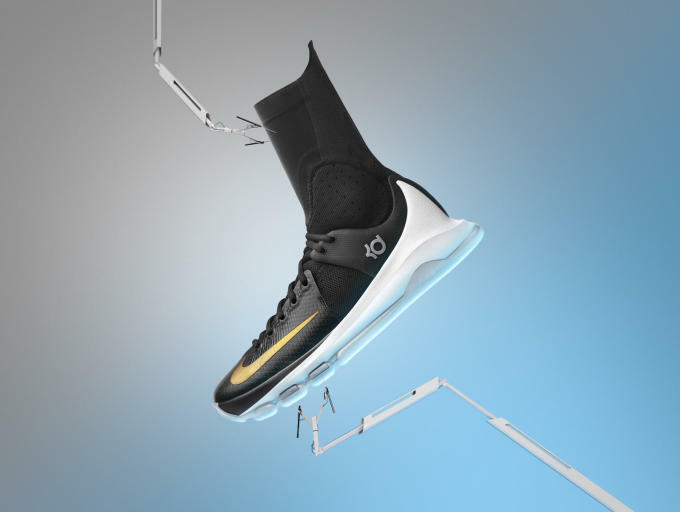 Meanwhile, from a performance standpoint, this Elite version of Durant&apos;s latest sticks with KD staples like a full-length visible Zoom Air unit and Flywire support, which has been enhanced with Kevlar to withstand the grueling postseason grind. 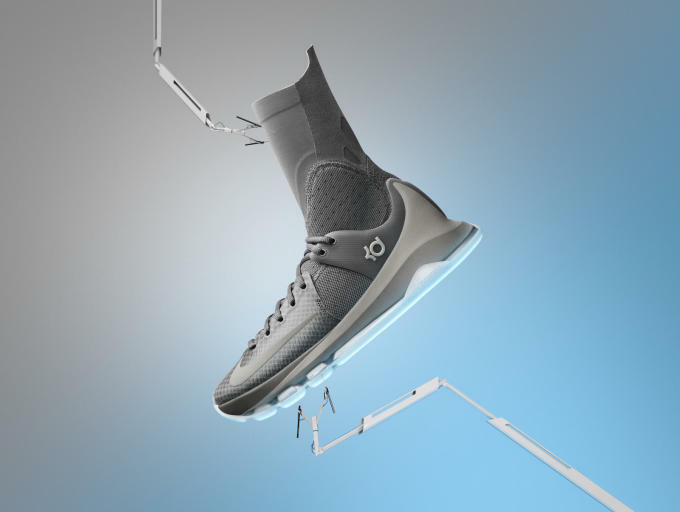 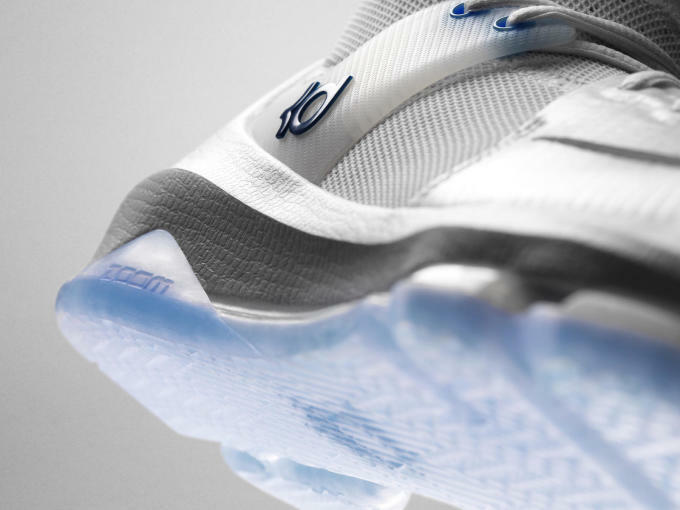 "The KD 8 Elite is conceptually designed to blur the lines between the shoe, sock and tight; seamlessly transitioning between each so you can&apos;t differentiate where one begins and the other ends," Chang said. 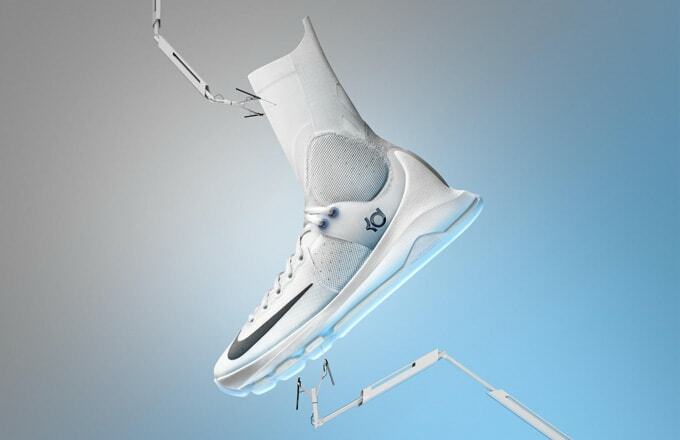 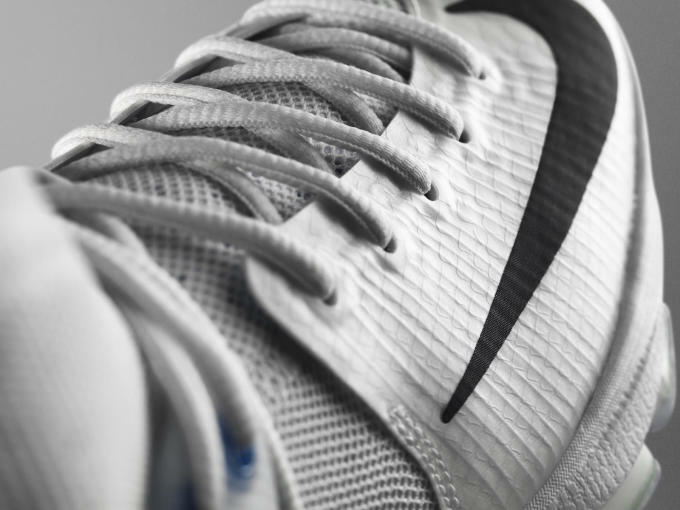 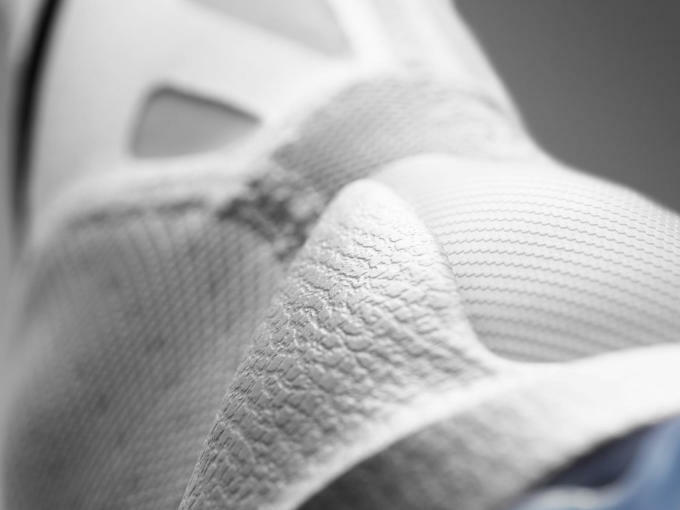 The Nike KD 8 Elite will debut in white on April 14 from nike.com and select Nike Basketball retailers worldwide followed by a grey colorway on May 5 and black on May 26. 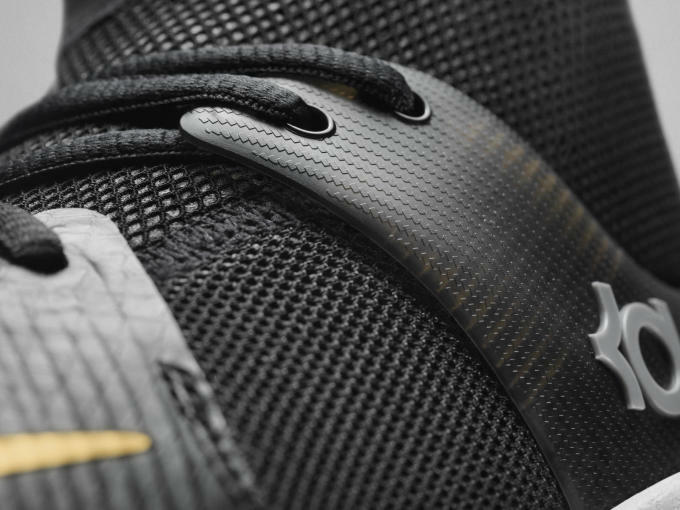 Check out the details on all three looks below. 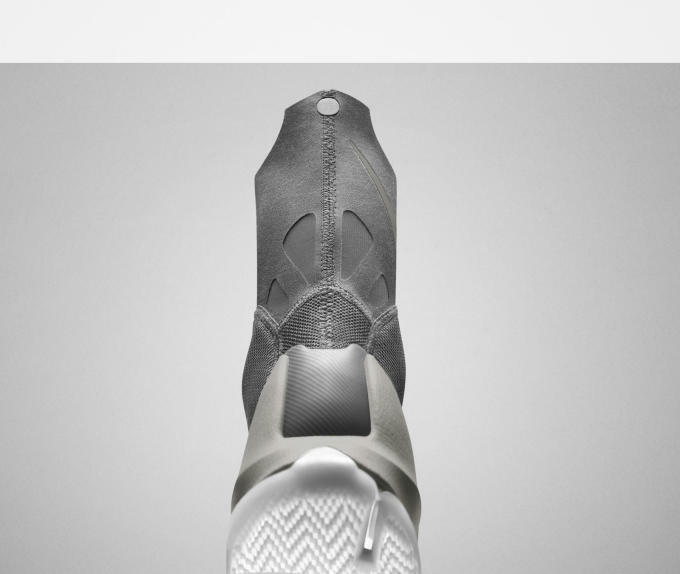 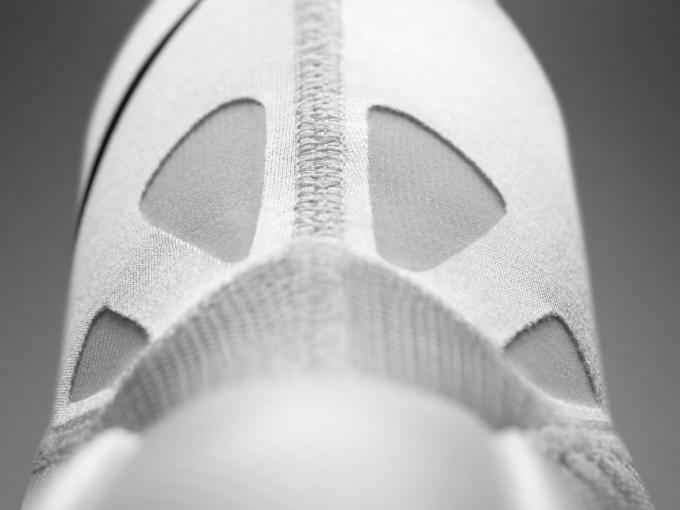 Could This be the Nike KD 7 Elite?